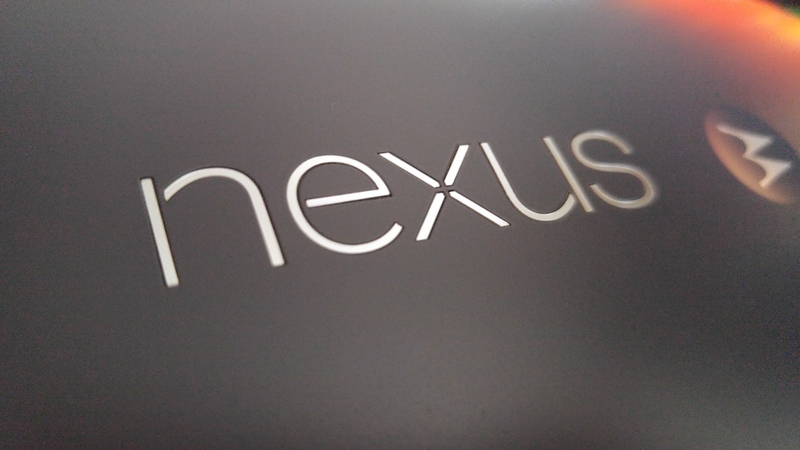 Google has now added factory images for the Nexus 6's T-Mobile USA-specific build, LYZ28J. Images for Project Fi's build, LVY48E, have been added. Google announced the Stagefright vulnerability fix would start rolling out as an OTA today, but it has also added new factory images to the Nexus developer pages. That means bootloader unlocked Nexus phones and tablets can flash the new build immediately, even if your device is running some wacky ROM. All the new images have the same build number (LMY48I), which is what Sprint listed as the Stagefright fix for the Nexus 5 and 6 this morning. There might be other things included in this version, so we're digging around and will update if we find anything. The seven devices with new factory images are the Nexus 6, Nexus 9 (WiFi and LTE), Nexus 5, 2013 Nexus 7 (WiFi), Nexus 10, and Nexus 4. Just boot into the bootloader and execute the included batch file to flash via ADB.